This September, the makers of Plex — everyone’s favorite way to stream your own media to any device, anywhere — announced their decision to sunset Plex Cloud. For me personally, this was devastating news as I’d purchased a Plex Pass back in the “early days” of Plex Cloud. The idea of not needing a machine in my house on 24/7 to stream my movies and shows to my TV is very appealing: computers and NASes alike have a high upfront cost and a relatively high cost of maintenance (upgraded storage, anyone? ), not to mention the cost of electricity to keep them running. Plus, if you ever want to share your media with friends and family you’re fully beholden to whatever meager bandwidth and upload speed allotment your ISP has bestowed upon you. Then Plex Cloud came along and solved most of those problems by allowing users to stream media directly from their favorite cloud storage provider (Google Drive in my case), alleviating the need to run your own in-house server. But, Plex reportedly found the service untenable in the long-term considering their costs, and that’s what landed me on Amazon looking for Network Attached Storage boxes. What I discovered very quickly is that landing a NAS that will serve you well in the long run plus a couple hard drives to cover your storage needs will easily set you back a minimum of $400-$600. What’s the solution? Let someone else run your server, in the cloud! 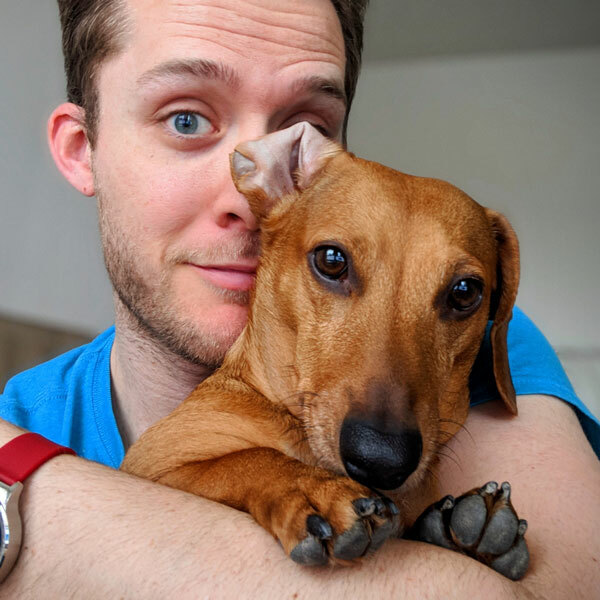 Not all providers are created equally, and while I pay a monthly fee it’s considerably more fun and more manageable than the headaches associated with owning your hardware. So let’s dig in a talk about my setup. This can take some trial and error — as it did in my case — because it depends on your personal media setup and usage, as well as the time you’re willing to invest. I first tried Google Cloud Platform and this (or AWS, or some other self-service cloud provider) is a totally viable option, however in my experience it has a higher initial setup time, requires more careful and continuous management, and isn’t as inexpensive as other options. Skipping to the good stuff, I landed with Bytesized Hosting which specializes in hosting specifically designed for Plex. There are a lot of similar providers out there who deal in seedboxes, but for the type of storage and usage I need, Bytesized is a great deal and offers a number of valuable features for low overhead, way more fun management. 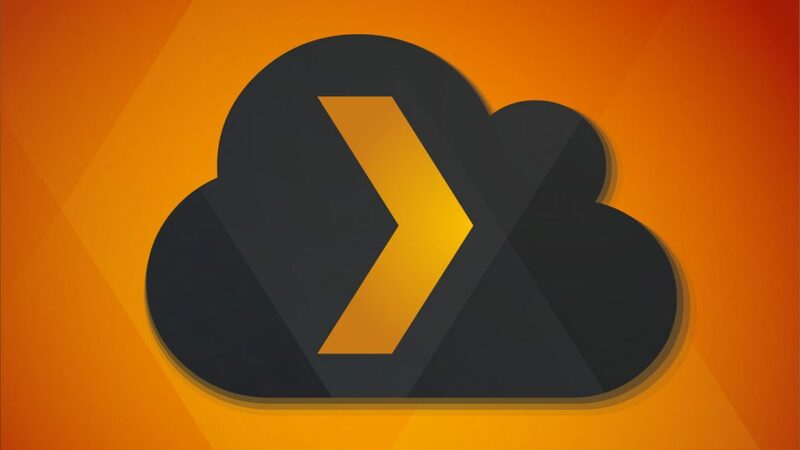 If you, like me, pay for additional space on Google Drive — and especially if you were a user of Plex Cloud — you’ll probably want to connect your box to Google Drive in one fashion or another. What I mean by that is that you have two options: you can use rclone to copy files from Google Drive (or any other cloud storage provider) to your new box, or you can mount your Google Drive as a disk on your box with Plexdrive. You’re setting up a new cloud service config so, press n. You’ll then be guided through the rest of the process to choose which cloud provider you’d like to use, then authenticate with a token or key with said provider. It’s that easy! Now you’re ready to copy files, where effectively all you need to do is specifically the source path and destination and rclone will do the rest. For additional help, check out the rclone documentation. If you don’t already have an apps directory, create it. Enter the directory and install the latest release of Plexdrive (right now it’s 5.0.0 but check for yourself and adjust path accordingly). Now, let’s mount Google Drive! This is the directory your Drive content will show in. To speed it up a bit, create a new screen session while Plexdrive is creating the cache. This step will ask for your client ID. If you haven’t generated one yet, follow the instructions in this doc. After you enter your client ID, you’ll receive a link to paste in your browser, during which you’ll have to allow access to your Google account. Once Plexdrive has scanned your Google Drive, you can close the session and go to your Plex server, then add a library for your files, the path of which will be something like /data/mnt/plexdrive/Movies. That’s it! So for a small monthly fee you can still stream all your media wherever you are with no computers or servers sitting at home, plus you don’t have to worry about your home internet connection (except to stream said media from the cloud). If you’re feeling generous (or you want to split the cost of the server!) you can share your libraries with your friends and family via Plex! Happy streaming!